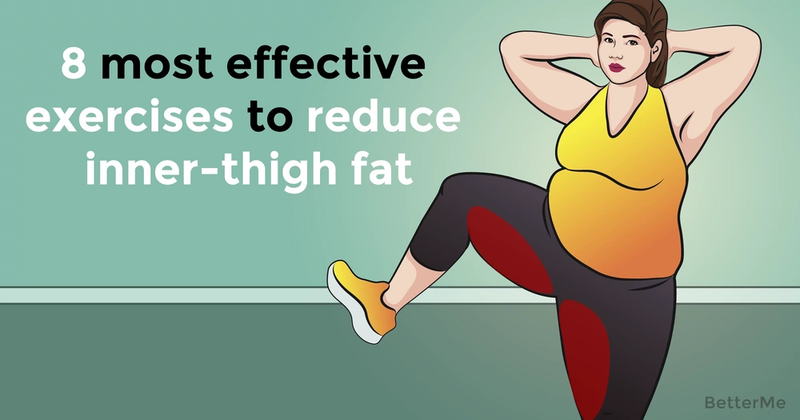 Every woman knows that when it comes to weight loss process there is nothing more difficult than that, especially when it comes to your belly or thighs. That is true, it is particularly easy to gain fat in those areas, but it is close to impossible to burn it. When you may think that all is lost, we will try to prove you wrong. The thing is that in order to succeed you should find a perfectly targeted workout routine. Of course if hitting a gym and working with an experience trainer is not an option it seems frustrating. Yet, it wouldn’t be fair not to share with you some of our knowledge. 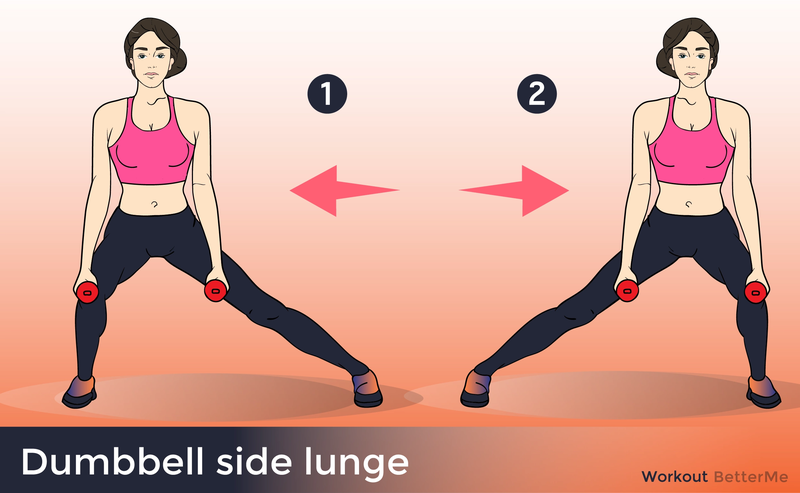 It happens so that we know of a perfect inner-thigh workout, which will grant you those perfect legs you have been dreaming about for a while not. Just before we proceed, we would like to warn you that nothing comes out of nothing, and to achieve some result there is an amount of effort to be spend. The more effort you devote to this exercise routine the better result you will get, so it is all up to you. one more thing, we can’t stop repeating that an effective workout routine is only half way there on the road to building perfect body. The other half is your diet plan. Pay attention to what you eat and keep working out – this is the recipe of your perfect body, that everyone will be jealous of. Determination is a sister of success!